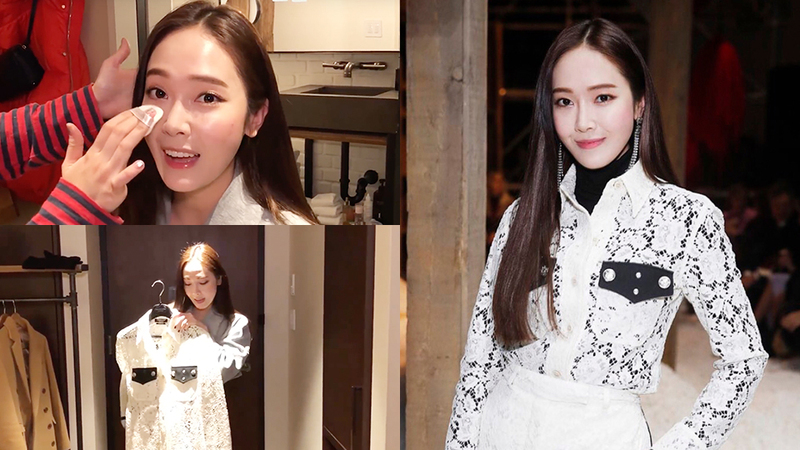 Jessica shows you how she prepares for Calvin Klein's fashion week. Together with 'Vogue,' Jessica greets with her ever sweetest smile while getting her makeup done for the fashion week. The clip also brought viewers through snippets of Jessica at the Calvin Klein store, as she choses her outfit for the night. All dolled up and ready for the show, Jessica explained how she came about deciding her black and white lace top that she matched along with a pair of similar pants. "My favorite color is white and I love lace, and I just left in love with it," said Jessica on her way to the fashion show venue. Watch the clip right above!